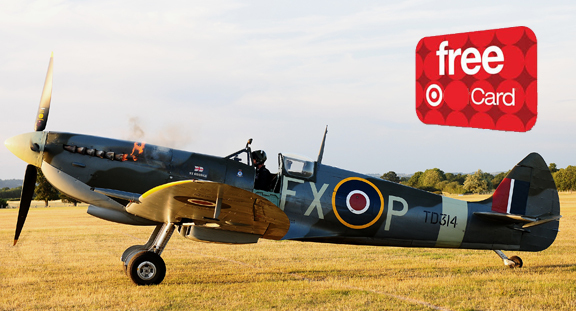 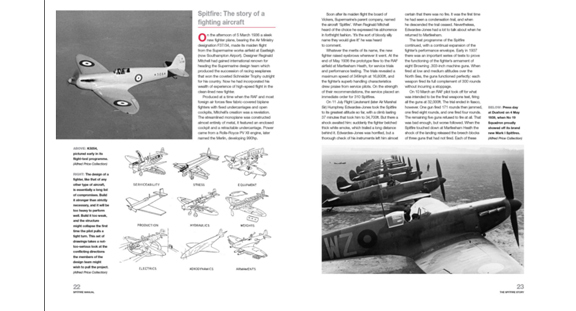 Inside: The Spitfire story – the story of a fighting aircraft. 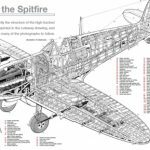 Restoration and flight – the anatomy of a Spitfire. 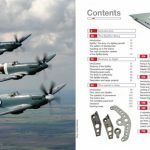 The owner's view – provenance, costs, paperwork. 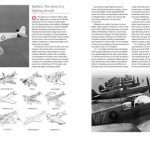 The aircrew's view – flying and displaying a Spitfire, and wartime pilots' views. 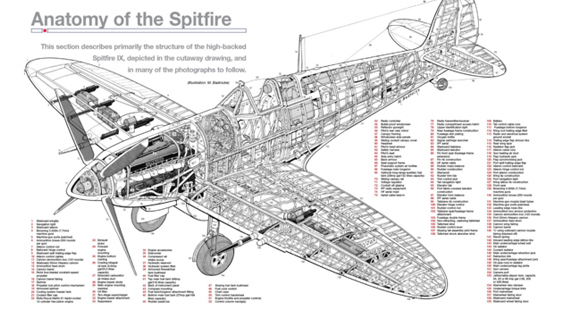 The engineer's view – servicing and maintenance. 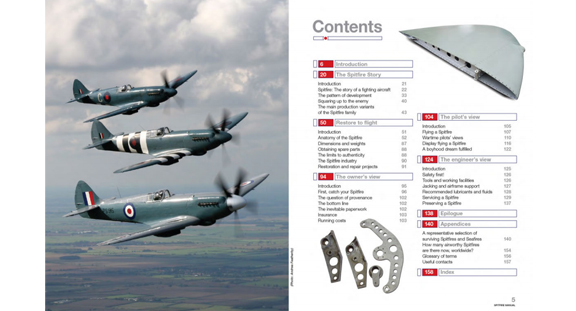 Appendices providing details of a selection of airworthy Spitfires, glossary of terms and useful contacts. 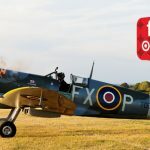 The legendary Supermarine Spitfire receives the famous Haynes Manual treatment with the full co-operation and authorisation of the Royal Air Force. 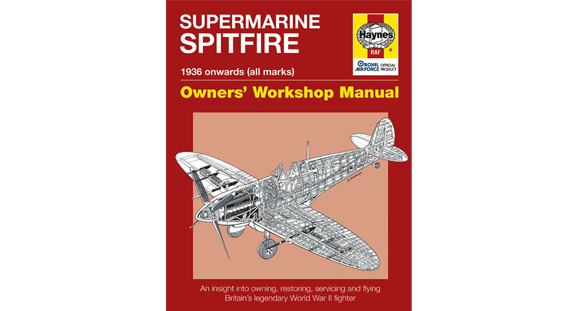 The Haynes Spitfire Manual is a unique perspective on what it takes to own, restore and operate a Spitfire, as well as an insight into the engineering and construction of this remarkable fighter aircraft. 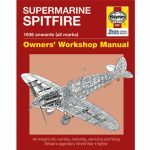 This highly detailed book is based around the Spitfire Mk IX at RAF Coningsby.